So I have been getting pretty excited about something lately and I can't keep my mouth shut so it's time to share the news with you! 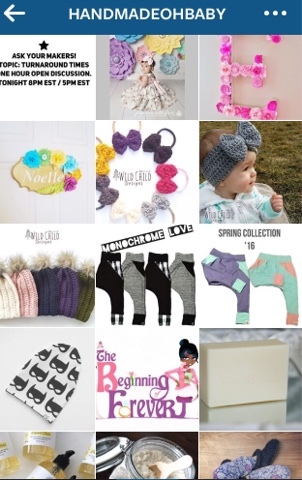 Do you follow accounts on Instagram, Etsy, Pinterest or Facebook with incredibly adorable baby and kids' products? Nope. Me neither. (Do you think my husband bought it?) HA! U.S. friends, you're not going to understand this struggle, but up here in the great white north strong and free, there's nothing worse than finding the CUTEST product then getting to the online check-out and finding out it's actually four billion dollars more in Canadian dollars and that the shipping is equivalent to my toddler's future college tuition... or whatever you paid to give birth in a hospital (Canada. We win some, we lose some). 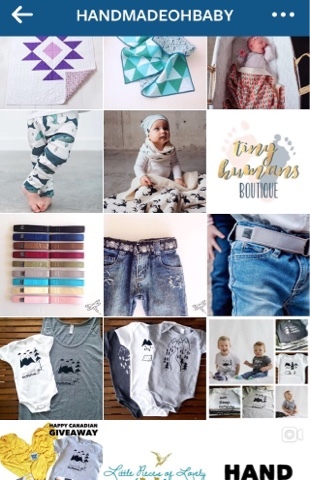 So when I came across an Instagram account completely dedicated to showcasing small Canuck shops and makers for all things bébé? I was just *a little* ECSTATIC. If you don't believe me, ask Jenn. Who's Jenn? I'm soooo glad you asked! Meet Jenn. She's a wife and a mama to three little girls. Jenn holds down a full-time job and still finds time to be the innovator and boss babe behind Handmade Oh Baby. When Jenn's youngest daughter Saphira was born, she developed infant eczema and cradle cap that was so intense it led Jenn to research treatment options and eventually to make her own natural skin care. 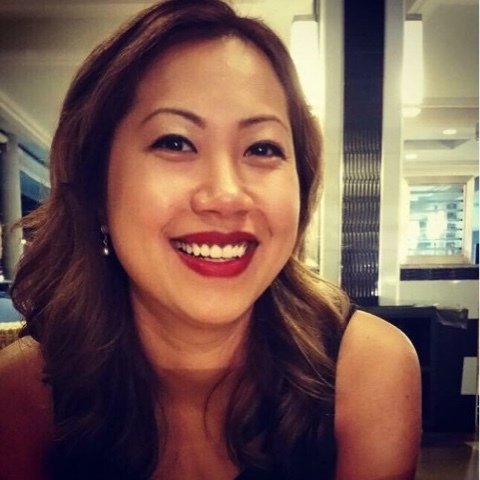 Jenn's passion blossomed into her own shop (Be Loved Natural Care) this past September but she quickly encountered the struggles of being a small business owner: the price of sourcing materials, developing and marketing her products and not really knowing where to start. She took to social media to see if she could collaborate with fellow Canadian small businesses and began (hashtag by hashtag) to seek out other small shop owners. By December 2015, Jenn realized that there was NOT ONE collective online place to find small Canadian shops offering baby products. 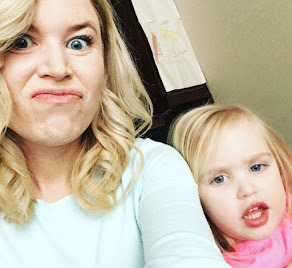 Since she wasn't busy enough with three kids, a full-time job and a new business, Jenn created a social-media platform to foster community and showcase small Canadian shops. 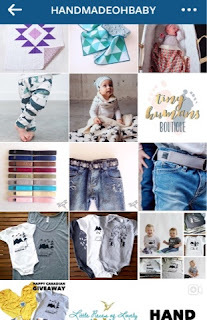 When she began the Handmade Oh Baby Instagram account, there was an overwhelming response from parents, shops and consumers in general. In the four short weeks since @handmadeohbaby's official launch, they have already attracted over 2000 organic followers on Instagram. Oh my ovaries. Who wouldn't want to follow this?? Every week the collective features two shops on Instagram and Facebook, showcasing their products and owners. They host five product features throughout the work week with awesome incentives and discount codes. In my opinion, the best part of Handmade Oh Baby (apart from the awesome baby swag at discount prices) is the Sunday giveaways that the shops collectively offer each week! Be honest moms. 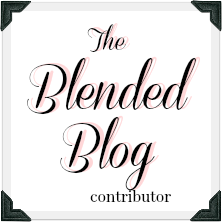 Who doesn't love a giveaway?? Which brings me to my point. I am drawn to people who create community and partner together to lift others up. I also like shopping small here at home, especially when I'm purchasing products I'm going to buy anyway! 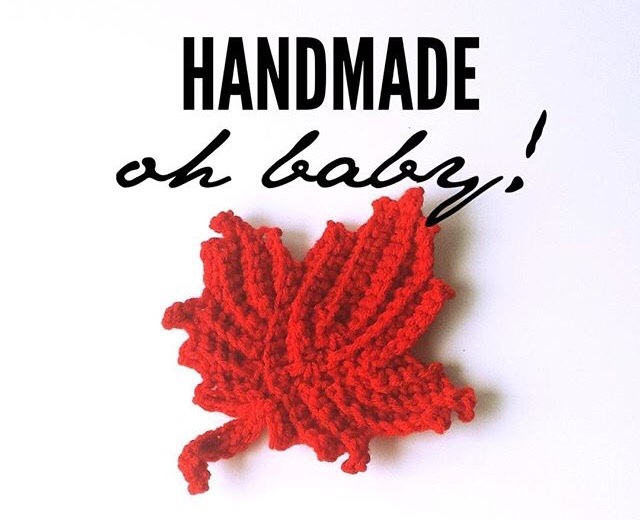 Once a month, I'm going to be sharing the gorgeous handmade products Handmade Oh Baby is featuring! I'm excited to be a part of putting faces to the names of small shops and also highlighting some worthy local causes that makers throughout Canada are supporting in their communities! Who knows? Maybe there'll even be an extra giveaway or two or three *spoiler alert*... I can't wait!! So if you've got littles (or you buy presents for littles... I'm talking to you, Grandma! 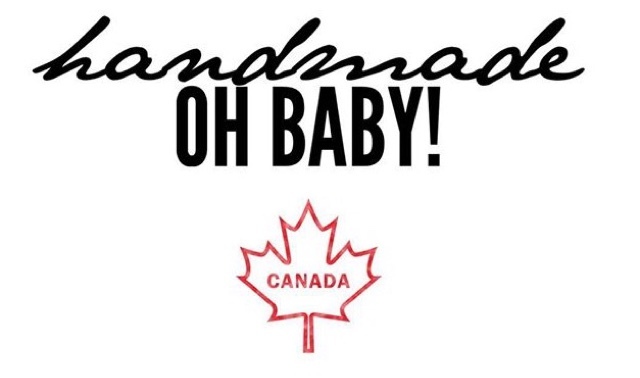 ), give Handmade Oh Baby a follow on Facebook or Instagram to keep up with the fun! I'll leave you with this little note from Jenn and other small shop owners. Most of us work from home in between naps or after bedtime. The products we buy are in super small quantities and of super high quality. The time investment working on our products, invoicing, packaging, customer service and packaging is a lot but we really do care about our products and hope that our customers do to and will invest a little more for the incredible resources we provide. When you shop small, you are helping families with their goals, empowering the makers, supporting worthy causes and keeping it local!